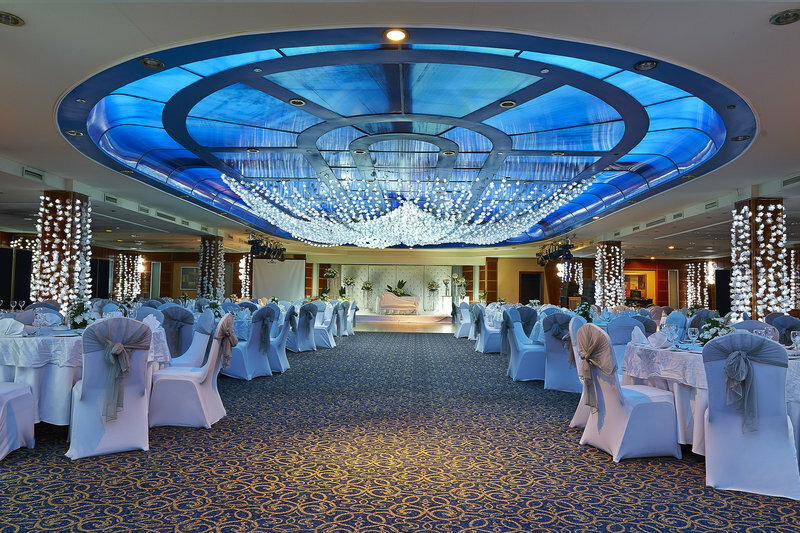 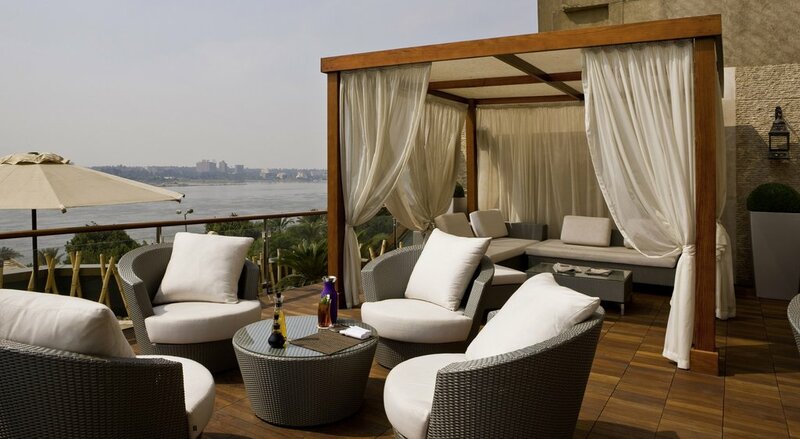 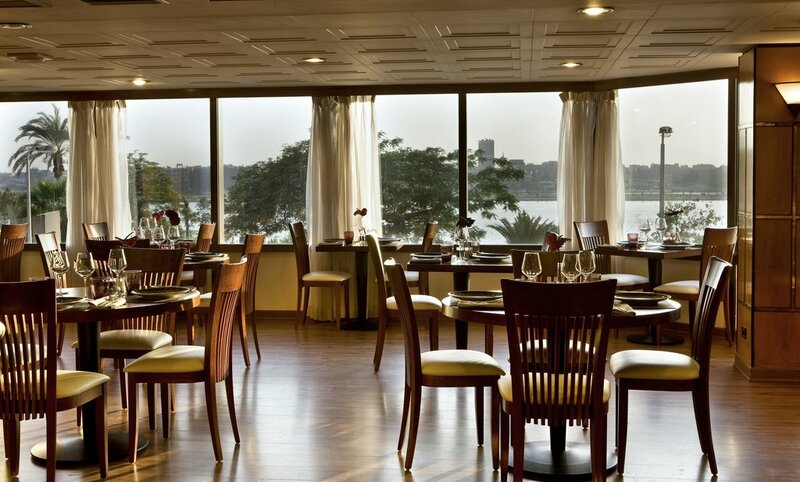 Overlooking the majestic Nile River and hosting panoramic views of the Great Pyramid of Giza, the hotel is ideal for business and pleasure. 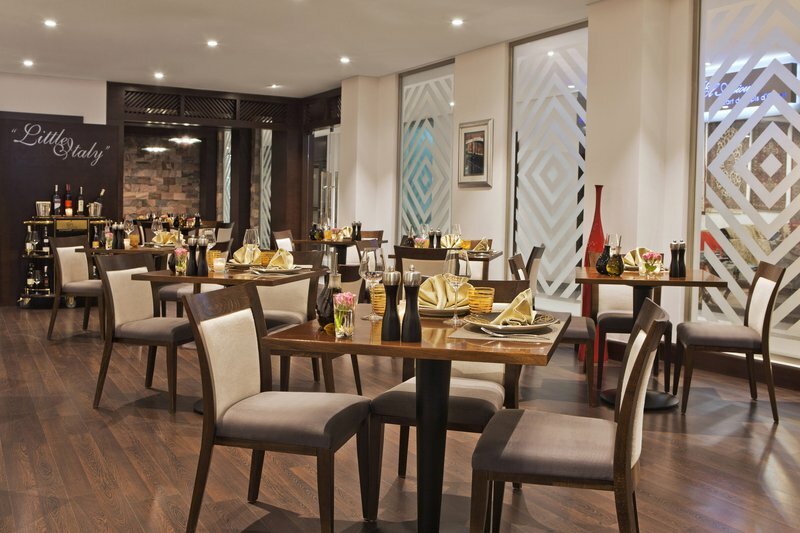 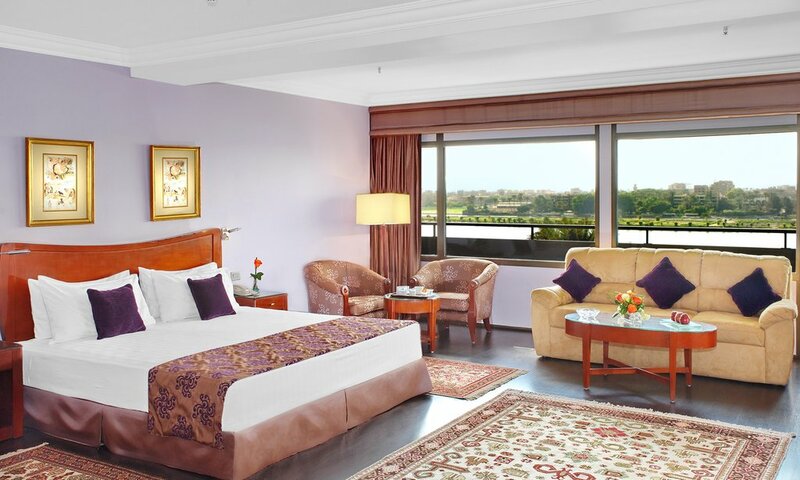 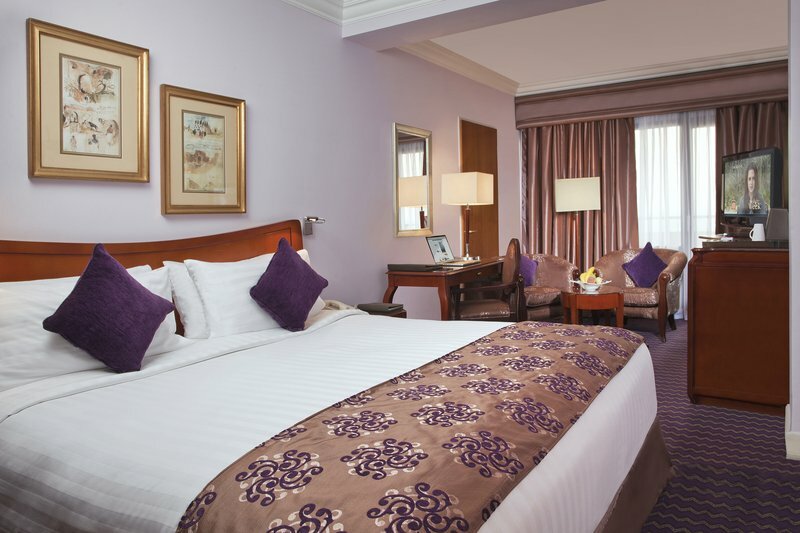 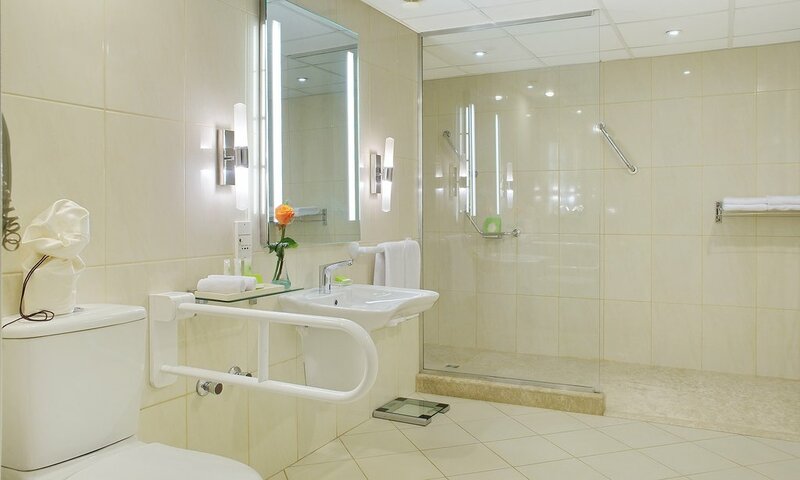 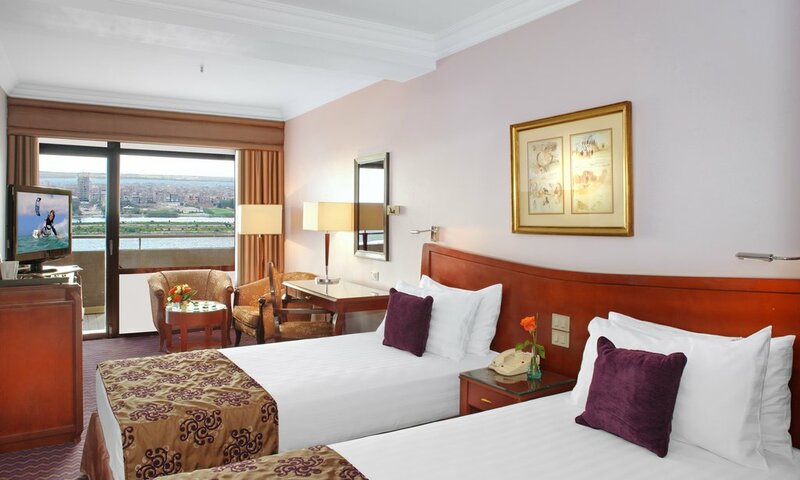 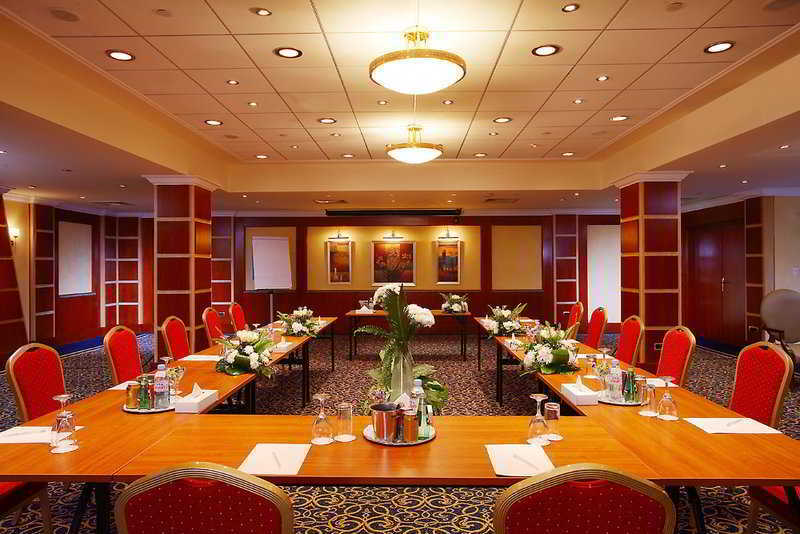 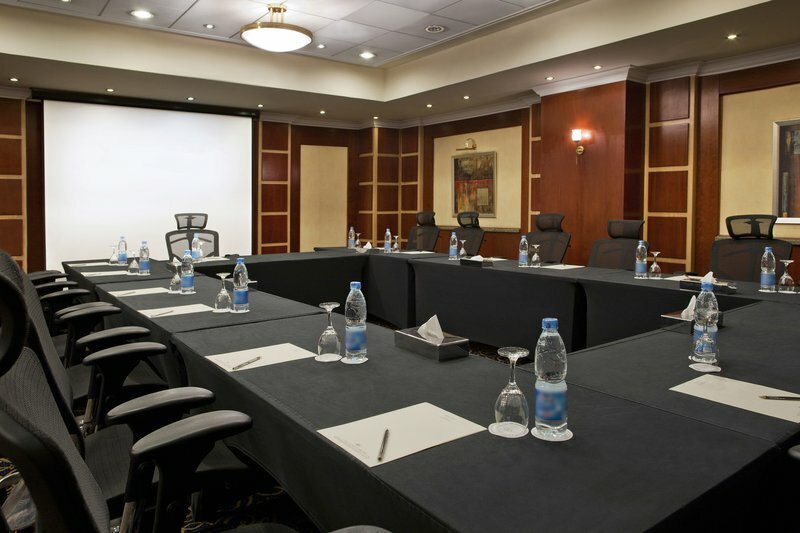 Perfectly situated for business travelers, 12 km from the center of the city in the embassy district, the hotel offers well-appointed rooms and excellent options for dining and relaxing, including a rooftop pool and fitness center with river views Nile. 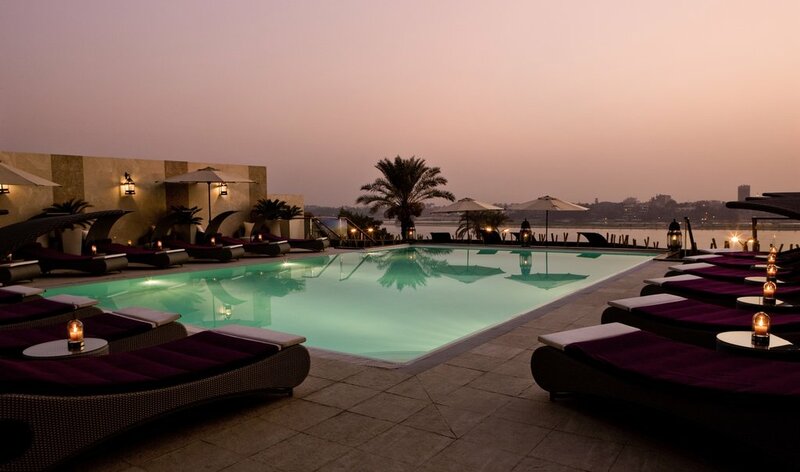 It includes two restaurants and three bars, and a poolside bar. 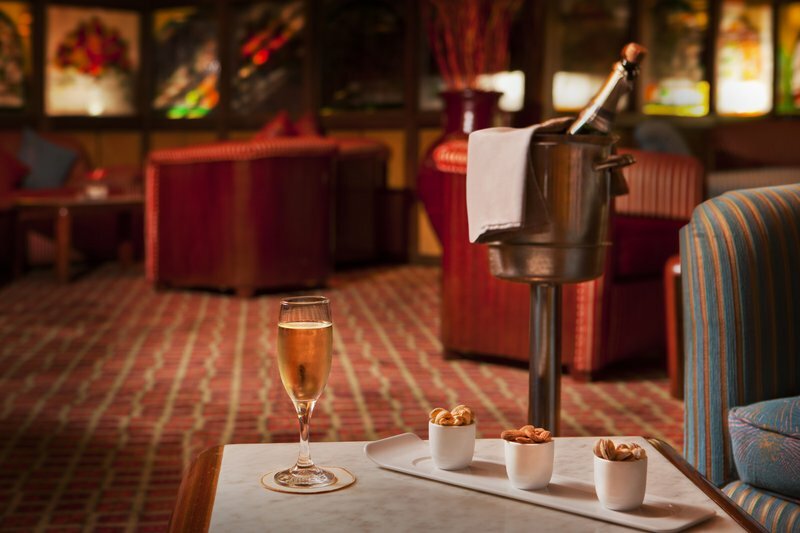 Additional amenities include a casino, multilingual staff, and gift shops / newsstands. 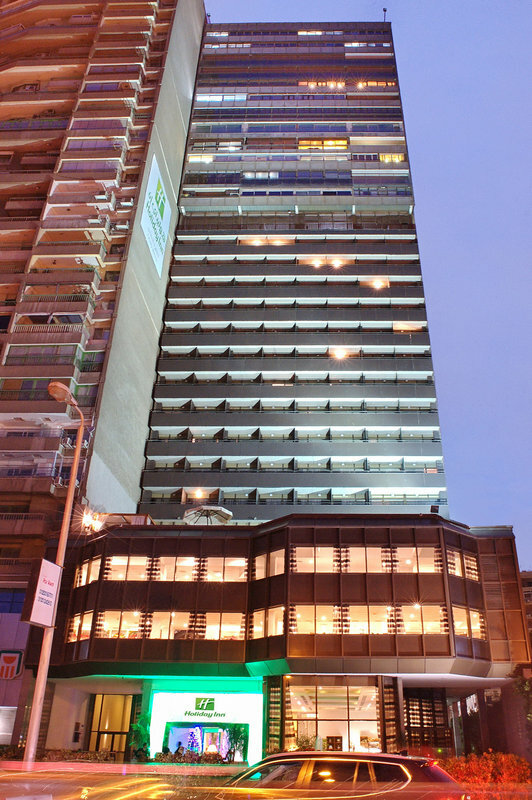 The hotel has 171 rooms with balconies and is equipped with wireless and wired high-speed Internet and even in public areas.